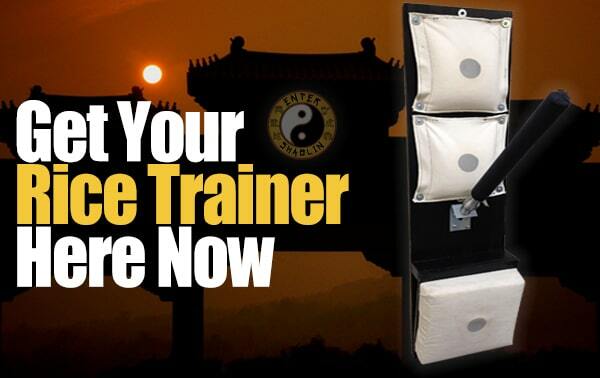 If you have ever wondered where we get the awesome training tools we use here at Enter Shaolin or where you can get one of those cool Enter Shaolin hoodies... Then you have come to the right page! Here you will find all of our recommended tools, gear, books and clothing. *When you buy from any of our affiliate links you are helping support other martial artists while also helping support Enter Shaolin. Thank you in advance for your support family! 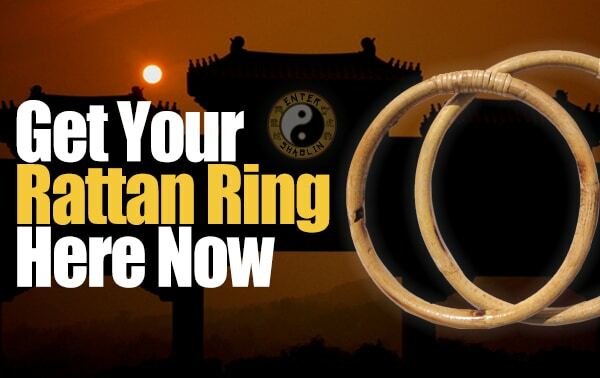 Whether you are looking for a traditional rattan ring or steel ones, you can find them here. To get multiple sizes for groups, families, etc., search for ring sets. *You can also buy jongs and other gear here too. Great training tool for the solo trainer. It is also one of the most cost effective training tools. If you are good with yours hands, you can build your own instead. * You can also buy jongs and other gear here too. 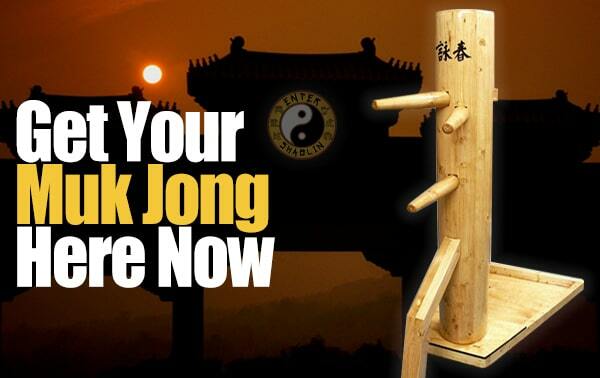 If you are going to learn Wing Chun, then you will want to get a jong sooner than later. Here is a place we love with something for every budget and space. * The other links we shared also sell jongs too. 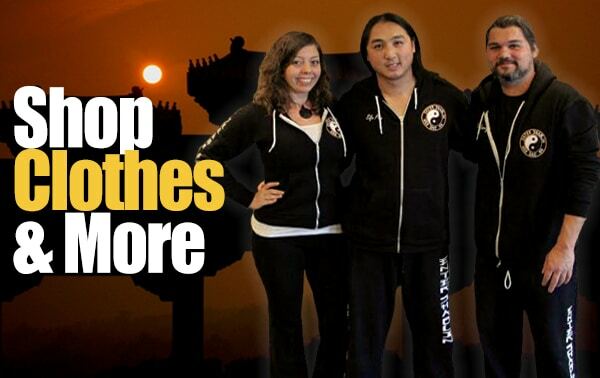 Looking for one of those cool Enter Shaolin hoodies, shirts, tank tops, coffee mugs, bags, hats, etc.? You can find all your Enter Shaolin clothing gear right here. * There are styles for men, women and kids too.